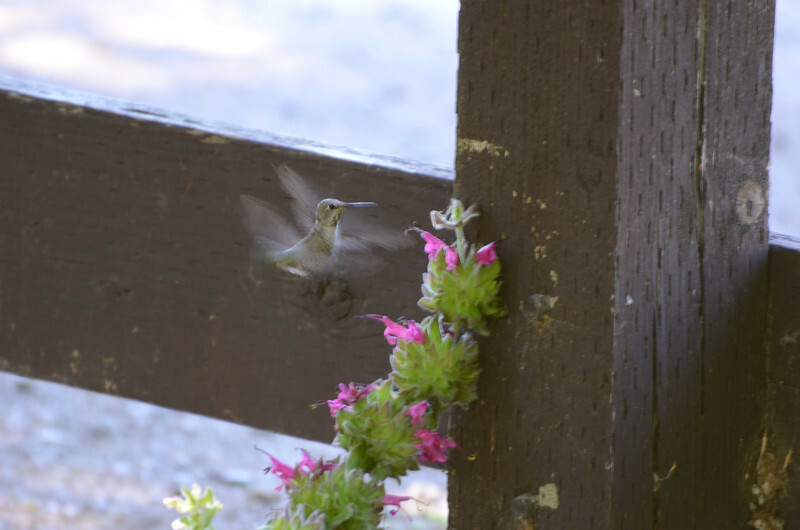 Hummingbird on . . . hummingbird sage in the Oak Habitat IPM garden.